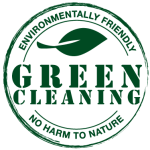 Is a concentrated formula specifically blended for mold and mildew remediation. 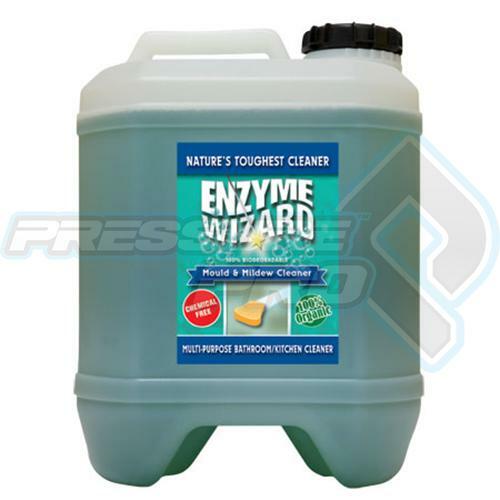 Safely and effectively cleans fungus, mould spores and mildew. 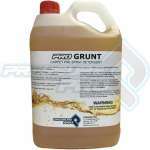 Has rapid penetrating action which breaks down and cleans accumulated debris. Eliminates odours by destroying the source. 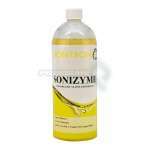 Multi Enzyme formula to give best results. 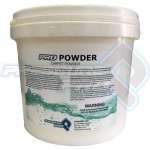 Contains no phosphates or caustic ingredients that will damage tiles and grouting. 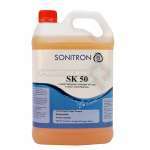 Can also be used around toilets to break down urea and general staining before sanitizing.